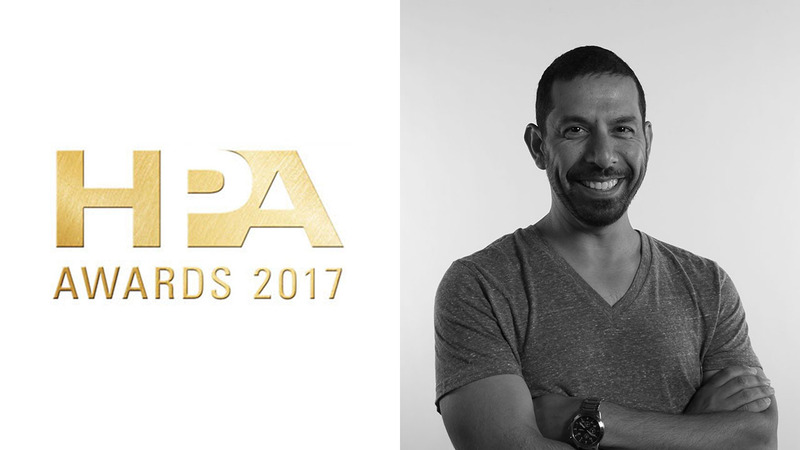 The Mill is thrilled to announce that LA-based Creative Director John Leonti has been selected to judge the VFX Category in the 2017 Hollywood Professional Association Awards (HPAs). With nearly 20 years in the VFX industry, John brings to the panel a skilled eye and unique appreciation for the craft. “I’m honored to be a part of the HPA team, and am eager to see the current work coming out of the industry,” John says. The winners of the HPA Awards will be announced on November 16th. Check out the official awards webpage for additional information on the judges and categories.